As you may know, the New York Senate just passed the Reproductive Health Act on Tuesday, January 23 rd, the 46 th anniversary of Roe v. Wade. The “victory” was commemorated by the lighting of the World Trade Center in pink, celebrating abortion as a “fundamental right”. This bill also eliminates criminal penalties for the death of an unborn child, whether by abortion or a criminal act upon the mother and the unborn child. A mother can legally take the life of her unborn child up until the moment of birth when necessary to protect her own life or health. I find it ironic that the World Trade Center is the place where 3,000 lives were taken by terrorists. We honor and still grieve for those who perished on that day, as we should. Yet, that same location is celebrating the death of 3,000 unborn children who are killed every day across our nation. The heartbreaking truth is that we are living in a culture of death where one person has the the right to determine another person’s value to society. Historical accounts of genocide all stem from the stripping of our “fundamental right” of personhood given to us by God, our Creator. So, what can we do? We stay the course. We don’t let the news of this legislation dissuade or discourage us. This is the hour. Now is the time. As disciples of Jesus Christ, can offer hope and truth to women facing this painful decision. When the church becomes a safe place for women who have experienced the pain of abortion, when pastors speak with conviction from the pulpit about the sanctity of life vs. abortion and when we embrace young girls who find themselves facing an unplanned pregnancy and not condemn or judge them, then we will begin changing our culture. Abortion is not only a secular issue. Abortion is a moral and spiritual issue and the church has an opportunity to be a safe haven for women facing a pregnancy decision. However, the fact is that 1 in 4 women who had abortions were regularly attending church at the time of their abortion. In a national survey conducted by Lifeway Research, when women were asked why they chose to abort rather than going to their pastor or trusted friend in their church, they reported they feared judgment and condemnation and that they would be gossiped about rather than helped. If we are going to be angry about abortion and the direction our state and nation is headed, then let us lead with LOVE and allow God to work all things together for His good. Educating and encouraging women and men about the dangers and risks of abortion and the benefits of choosing life will continue to be important. The compassion, hope and help that Soundview Pregnancy Services offers is now more vital than it has ever been. 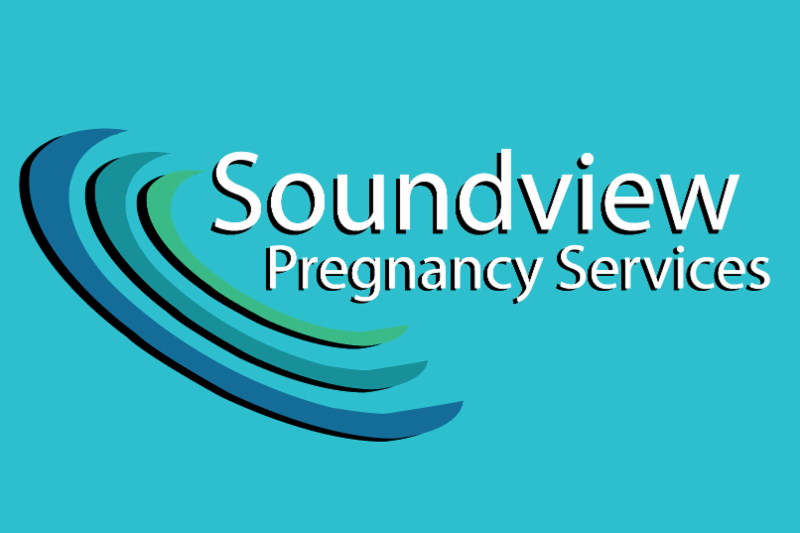 Soundview Pregnancy Services is offering educational workshops and programs that are designed to equip clients, churches and our communities to build a culture of LIFE for the next generation. We are not just “pro-life”. We are “ pro-abundant life”. Please click on this link, https://www.care-net.org/31pal which is a resource called “31 Ways to be Pro-Abundant Life” for you to review. As we “choose life” each and every day, we will have an impact in our circles of influence. As we strengthen our resolve, will you consider engaging with us I a deeper way? Feel free to call me to further discuss how we can work together to save lives and give God the glory.